First the disclaimer: the tips listed below are OK at best – I still recommend using a paid SEO software like Moz, Raven Tools or BrightEdge. 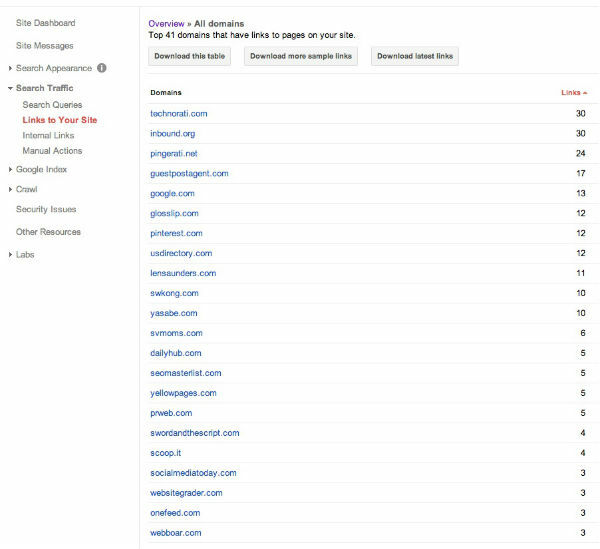 Also, view the “Top Pages” tab to monitor click-through rates for your site URLs. Lot’s to learn there too. 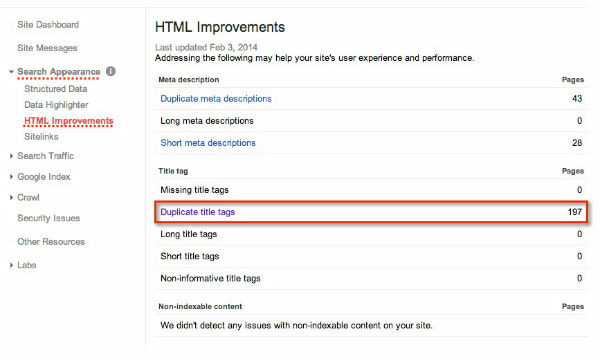 HTML Improvements – Google is telling you what to fix! 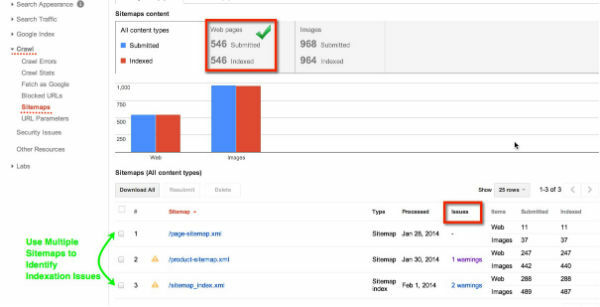 In the Other Resources section you’ll find a cool new-ish tool from Google Webmaster Tools that helps you add Structured data markup to your site. This is great for local businesses to add tags to addresses, emails, hours of operation or anything you can feed Google to display directly in their search results. 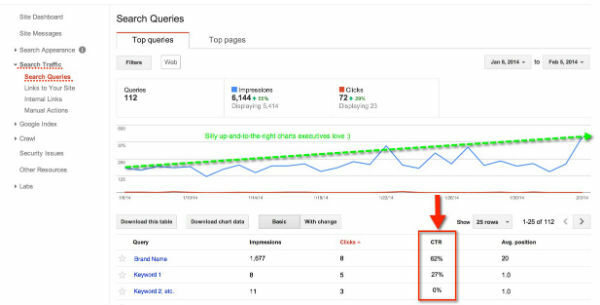 If you can enhance how your site appears in the search engine results pages (SERPs) you can earn a higher click-through rate, which of course you’ll see in your Search Queries report above. Only tag the items that are accurate and don’t spam the snippets, as Google recently started cracking down on those abusing the tactic. Here’s a screen shot showing how you highlight the information on a site – one of my favorite local restaurants – and then select the local data items, then Google gives you the new html with the structured data markup. If you’re running a CMS you might have to cut-and-paste the tags into your site templates, but you can make it work pretty easily. Feel free to leave a comment with any questions or contact us to learn more about these SEO reporting tactics.